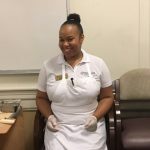 Watermark University provides meaningful opportunities to learn, teach and grow, resulting in a life of overall well-being. 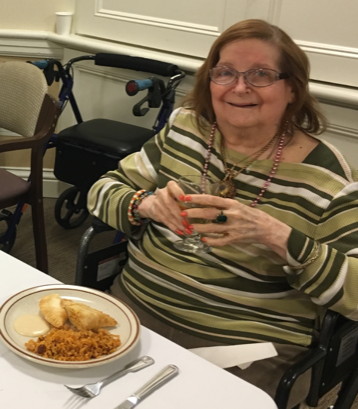 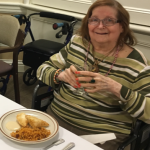 Here at The Fountains, we encourage everyone to share their special talents and passions with our residents. 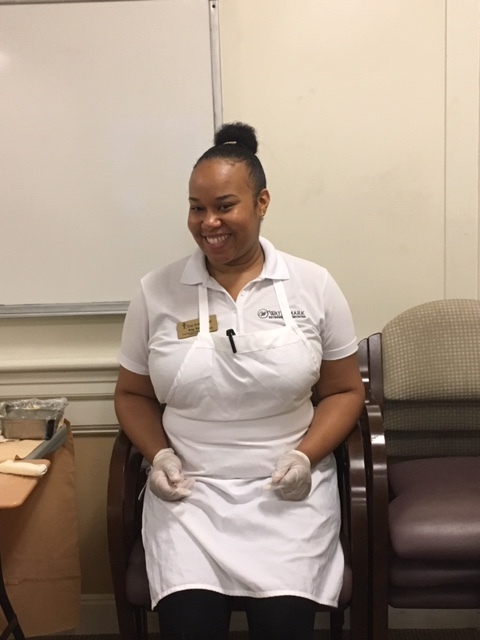 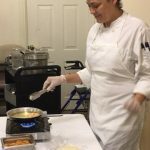 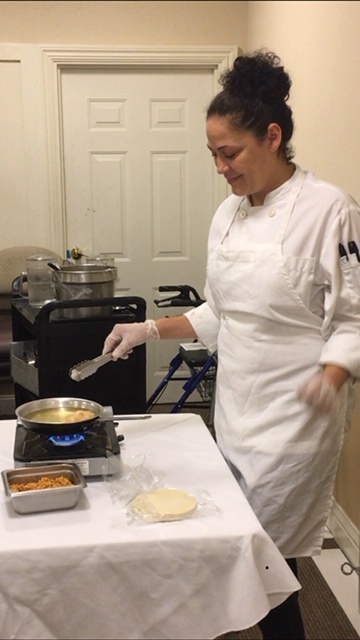 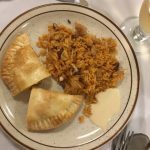 Just last month, one of our very talented and new chefs, Visandra jumped right into the fall semester and taught us how to make empanadas. 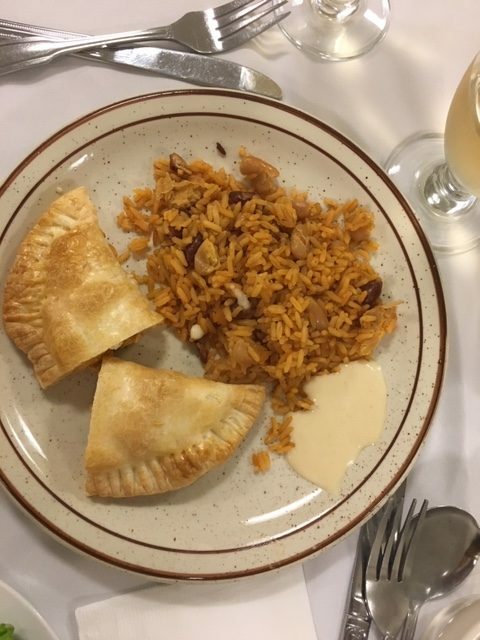 Visandra grew up in Puerto Rico, where empanadas are a staple in most households. 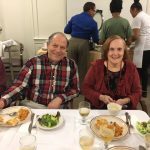 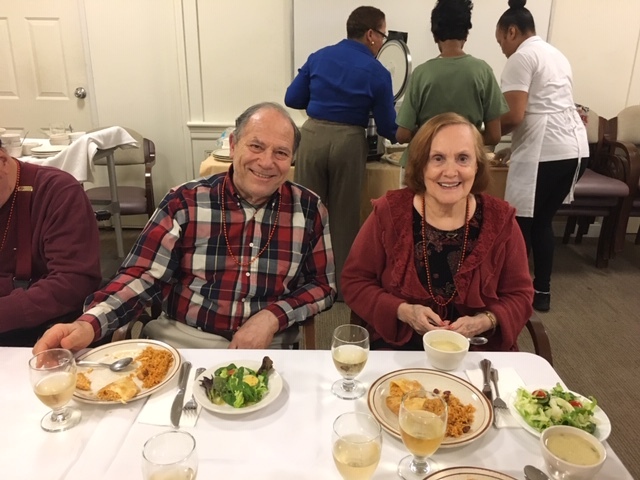 It was a fabulous luncheon – informative and scrumptious.